Riverview Tavern doubles as a museum showcasing artifacts and photos from its namesake, Riverview Theme Park, which was located near Roscoe and Western from 1904 until 1967. 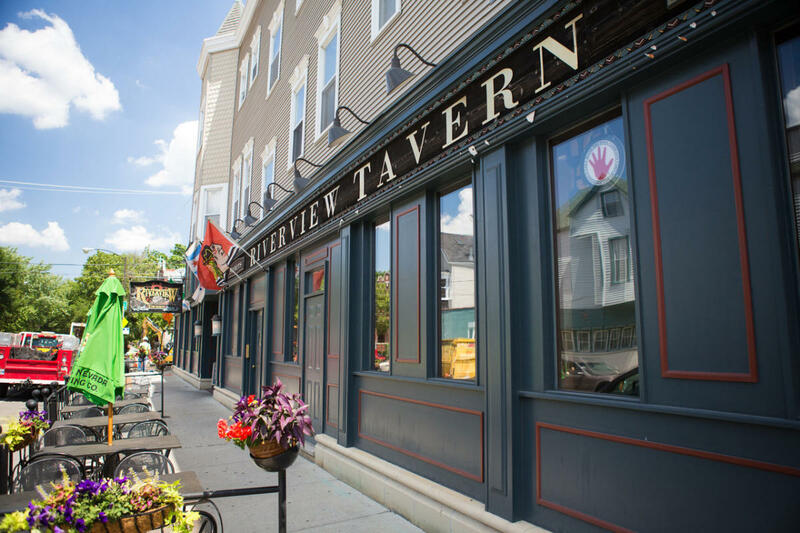 Riverview Tavern is located at 1958 West Roscoe St. in the heart of beautiful Roscoe Village in Chicago. We offer "elevated" American fare, two full service bars, a forever changing and expanding beer list featuring local, American, and Belgian craft beers, and, most importantly, a spacious, relaxing and fun atmosphere. True to a neighborhood establishment, our goal is to get to know you, treat you like a regular, and have you back time and time again.